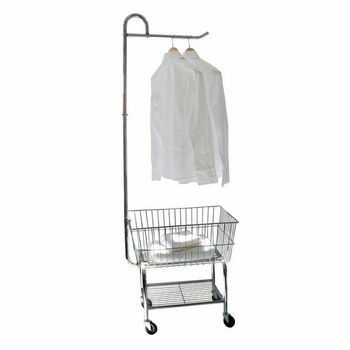 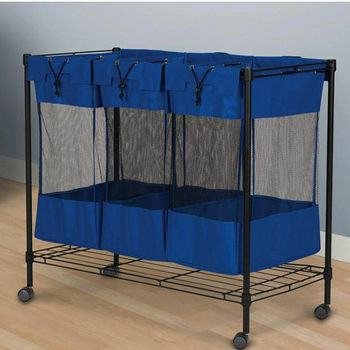 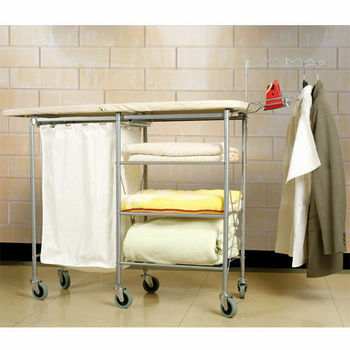 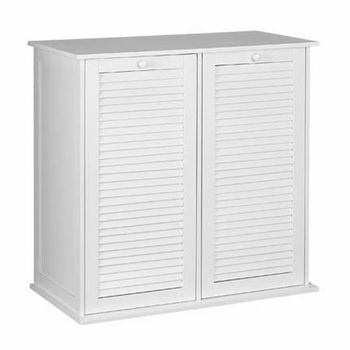 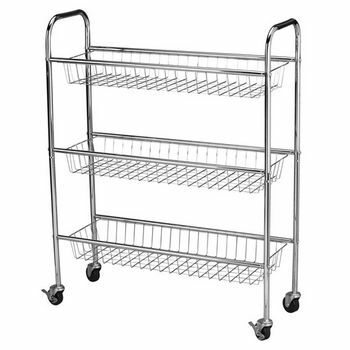 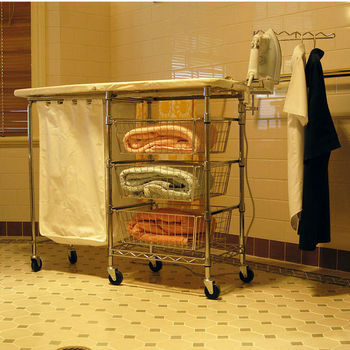 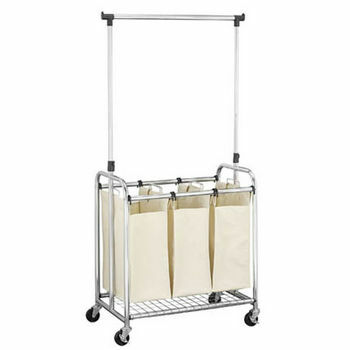 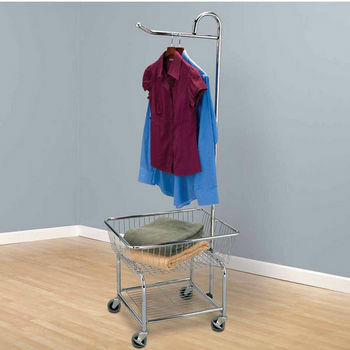 Laundry carts are a portable option for folding and storing laundry, available with an array of features to suit your needs, like shelving, hampers, ironing boards and garment racks. 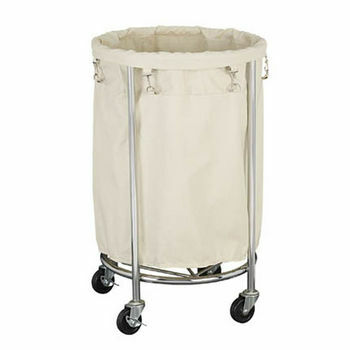 These mobile laundry centers offer professional-quality solutions in top-quality materials like canvas and chrome. 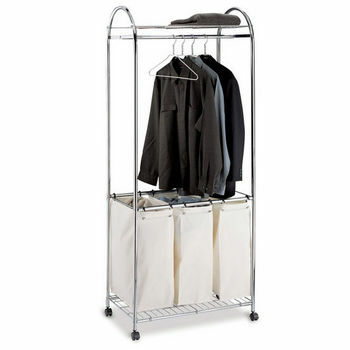 Choose from trusted brands including Universal Products, Neu Home and Lifestyle.